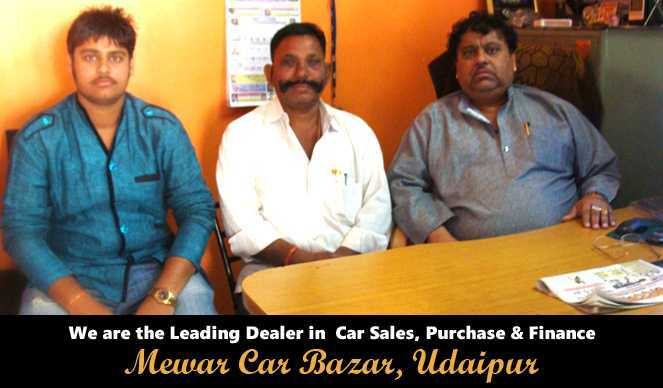 Want to buy a car in Udaipur? Looking for a good deal to sell your old car or want to buy a new one or a second hand car? We are primarily concerned with selling cars and purchase of your old vehicles. We’ll bring to your notice the best choices financially as per your needs. Ease of purchase and expert advice, in the best possible way you can get!